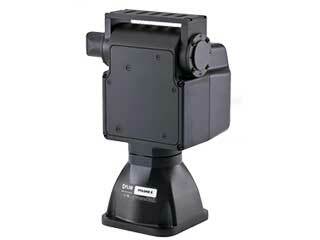 Universal’s 6 degree of freedom manipulators are strong, precise and rugged. 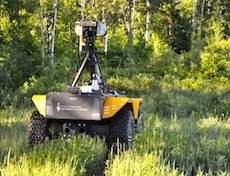 The UR10 may be mounted on a Ridgeback or Grizzly in combination with a variety of end effectors and Force Torque sensors. 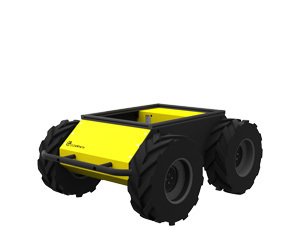 The UR10 has a reach radius of 1300mm and payload of up to 10kg. 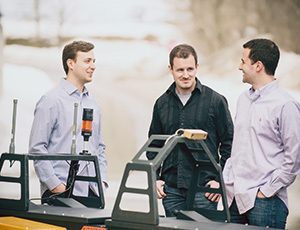 Universal’s 6 degree of freedom manipulators are strong, precise and rugged. 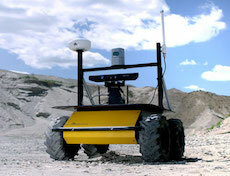 The UR3 may be mounted on a Husky in combination with a variety of end effectors and Force Torque sensors. 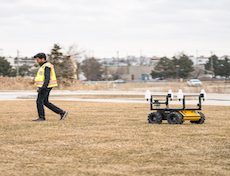 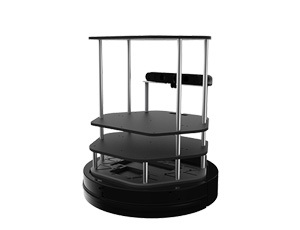 The UR3 has a reach radius of 500mm and payload of up to 3kg. 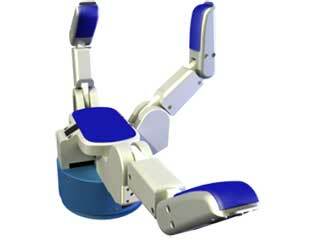 The JACO Manipulator is lightweight, ergonomic, and safe to use in proximity of people. 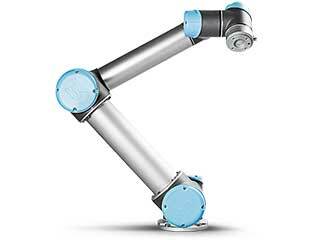 With a reach of 90cm and max payload (when extended) of 1.5kg, this 3-fingered arm is ideal for handling everyday objects delicately. 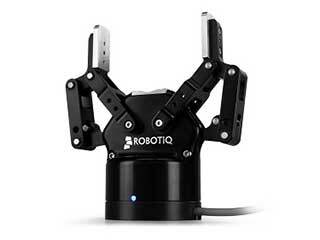 The JACO arm includes joint torque feedback. 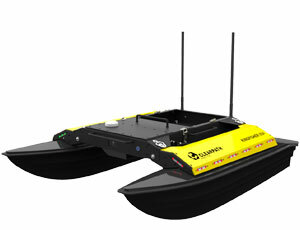 MICO can reach 70cm and has a max payload of 750g (when extended). 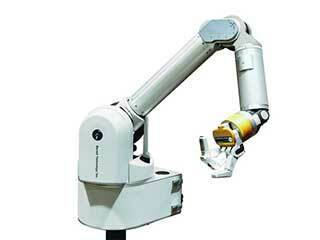 Each joint of the 2-fingered arm has advanced sensing capabilities for torque, current, and much more. 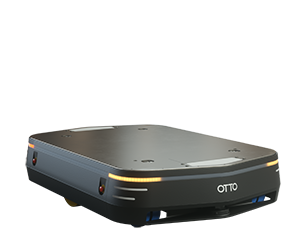 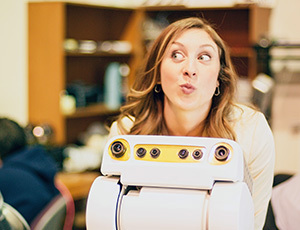 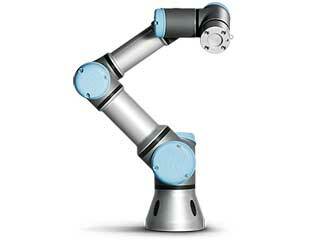 Baxter is a collaborative robot designed for light manufacturing and order fulfillment. 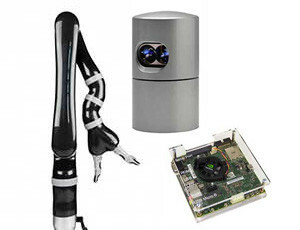 It includes two compliant arms, a camera and interactive display. 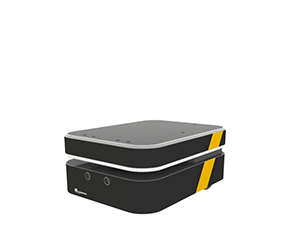 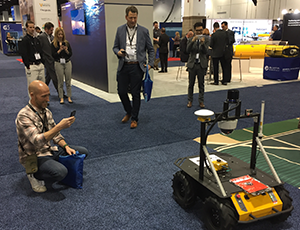 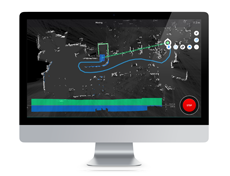 Clearpath’s Ridgeback easily integrates with Baxter to provide mobility, power and software support. 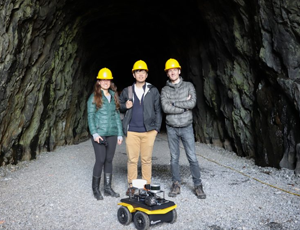 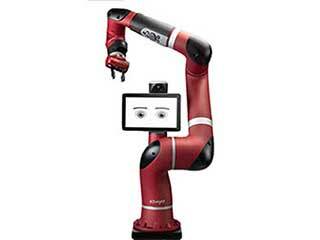 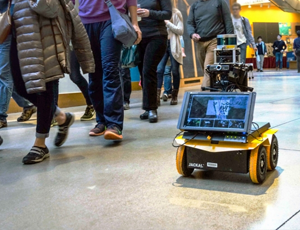 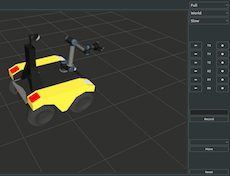 Sawyer is a performance collaborative robot specializing in precise tasks impractical for industrial robots. 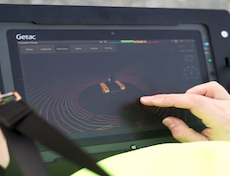 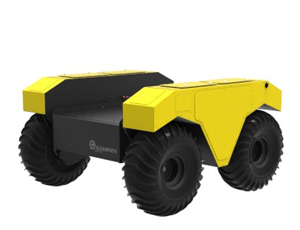 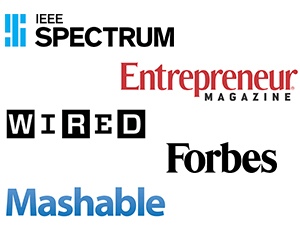 Sawyer weighs only 19kg and features 7 degrees of freedom with more than 1m reach. 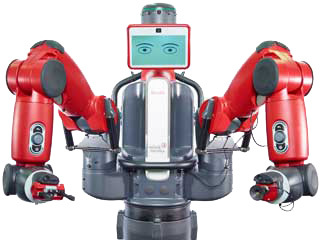 The WAM arm is extremely precise and controllable, with the ability to record and transmit forces in master slave interfaces, haptics research and precision manipulation. 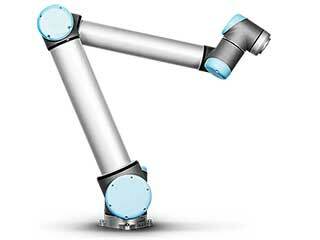 This cable-driven, 4 degree of freedom actuator can transmit 390 Newtons of force. 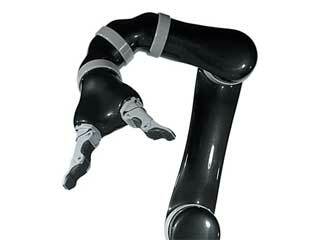 This three fingered gripper operates with 4 degrees for freedom. 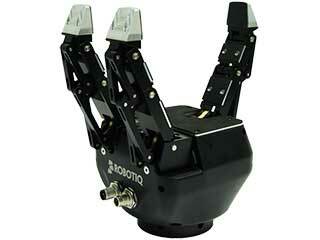 The fingers actuate independently, and two fingers can rotate from opposition to alignment with the thumb. 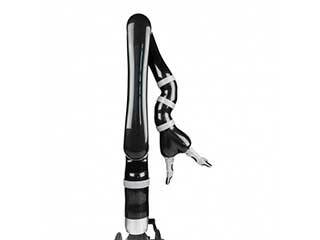 The gripper is capable of carrying up to a 6 kg payload with a 330 mm stroke. 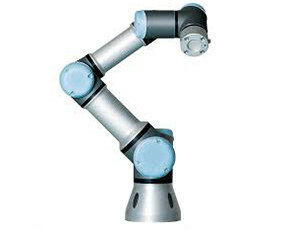 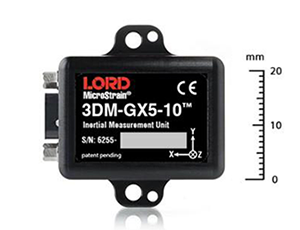 This compliant gripper is industrial grade and programmable. 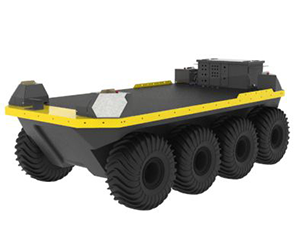 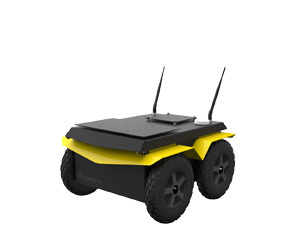 With a grip force of 15-60N and weight of only 2.3kg, it can handle payloads up to 10kg. 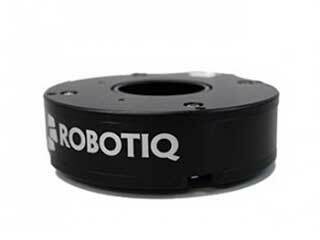 With a stroke of 200mm and payload of 23kg, this sealed, programmable gripper can handle a variety of objects. 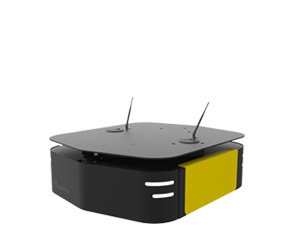 It exerts a force of 150-750N and weighs only 0.9 kg. 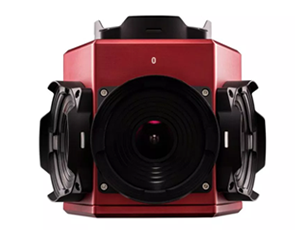 This pan tilt unit is designed for high-speed, accurate positioning of camera, laser, antenna, or other payloads up to 6 lbs at speeds up to 300 degrees/second. 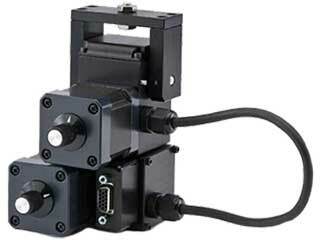 Designed for harsh environments, these fully wheatherized (IP 67) pan-tilt units include integrated controllers and slip-rings for payload signals. 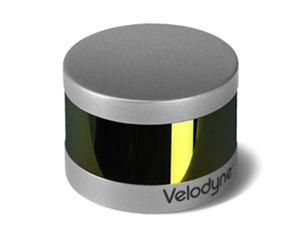 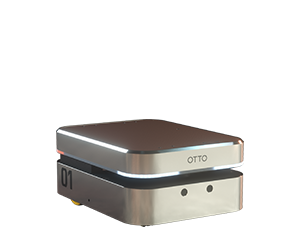 They can accomodate integrated Ethernet, high-resolution digital encoders, and programmable ranges of motion for payloads up to 15 lbs. 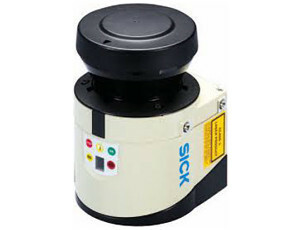 Designed for force and position control in teach and repeat applications.